For drupal we have a number of different methods to backup the database. 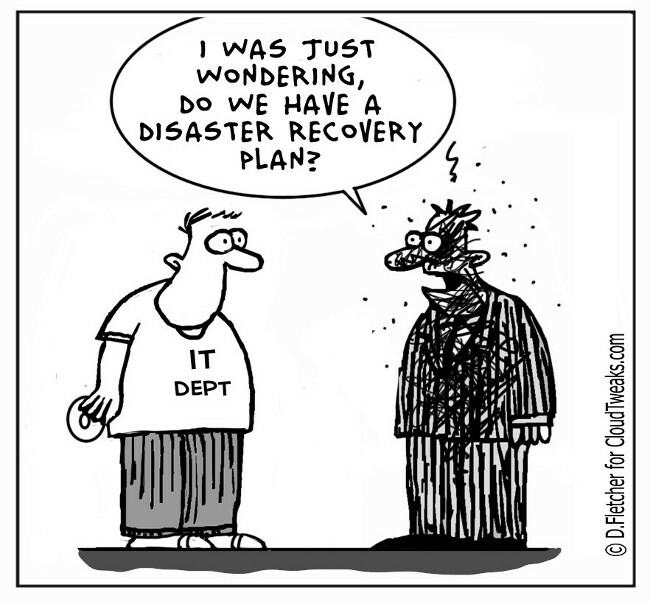 Having a backup strategy is one of the easiest things to do but often overlooked. Perform regular backups to keep your sanity when disaster hits. Implement a backup strategy for daily weekly and monthly backups and look cool to the client. I am going to discuss about 3 different ways to backup your database. The downside is that it relies on drupal cron to execute the backup task so it puts some load on apache. For bigger sites this may be an issue. Automysqlbackup can not backup to a remote location unless you use a network drive. It can however, email you the dump. Are you using some other method to keep your sites safe? I would love to hear in the comments below. We are a Drupal Experts!